Please take a few moments to read through our FAQ for video chatting. This will make sure you get the best out of it, and save time. What sort of computer or mobile do I need? What if you need to act on my behalf? 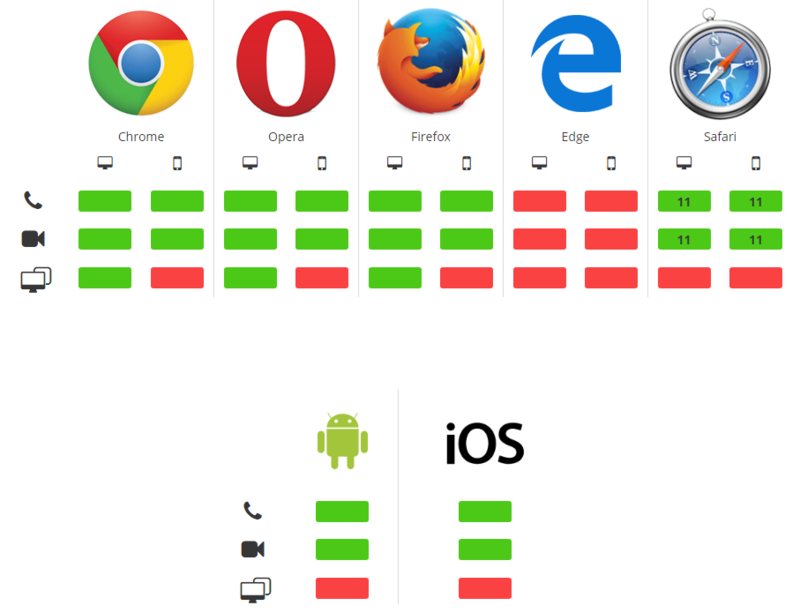 Our video chat works with almost all modern computers and mobiles as it doesn’t need to install any software (it’s all website based!). The only system it doesn’t work with is Internet Explorer or Microsoft Edge. This service is free. We provide free legal advice. You do not have to pay anything to use the video chat system. If you’re using your smartphone, it will use your data, so make sure you are connected to Wi-Fi or have enough data allowance. Make sure you have any useful documents ready to send us about your issue. These can be any type of file including photos taken of letters. We will give you a link to the page to send us these documents when needed. As it is a Cornwall only service, please also have something showing your address so we can make sure we are only advising people from the Cornwall area. This could be a Council Tax bill, Housing Benefit letter, Driving licence or something similar. You can either show the address on the video chat or send it to us. We have a word version or a pdf verison of our letter of authority. This is needed if we need to write or phone someone on your behalf. If possible fill this in advance so it can be sent if we need it. You are not required to sign a Form of Authority but it may limit what work we can do for you.